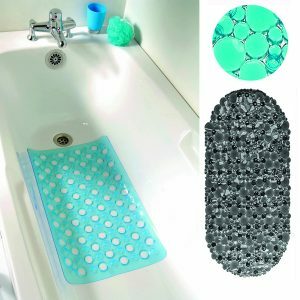 Our Bathroom Mats & Rugs will pamper your feet! 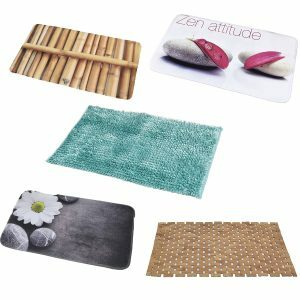 Evideco.com offers a wide range of Bathroom Mats & Rugs, color, material, style, if you want it, we have it! First of all, check out our large choice of over a hundred different Bath rugs, your feet will thank you later! Your safety is our priority at Evideco.com, therefore we offer a variety of anti slippery safety mats. Do you have a bath tub? 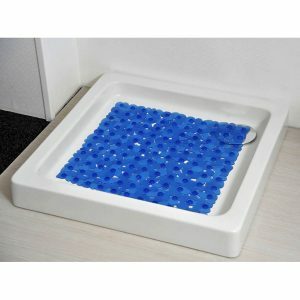 Then our Bath tub safety mats are the perfect size for it! Maybe you have a shower? No worries, we got you! Check out our Shower safety Mats section and get creative with colors and styles! We know that your kids safety is the most important for you, so we got the cutest Non Slip bathtub treads for them! 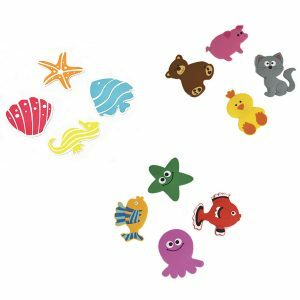 Sea Animals, shellfish and more! Last but not least, why should your feet be cold when you’re on the toilet? 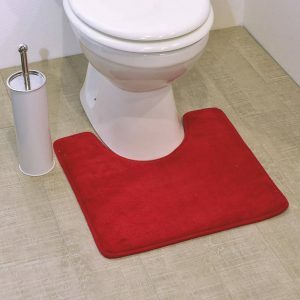 We have a large choice of Toilet Mats that will go perfectly with all of our collections!